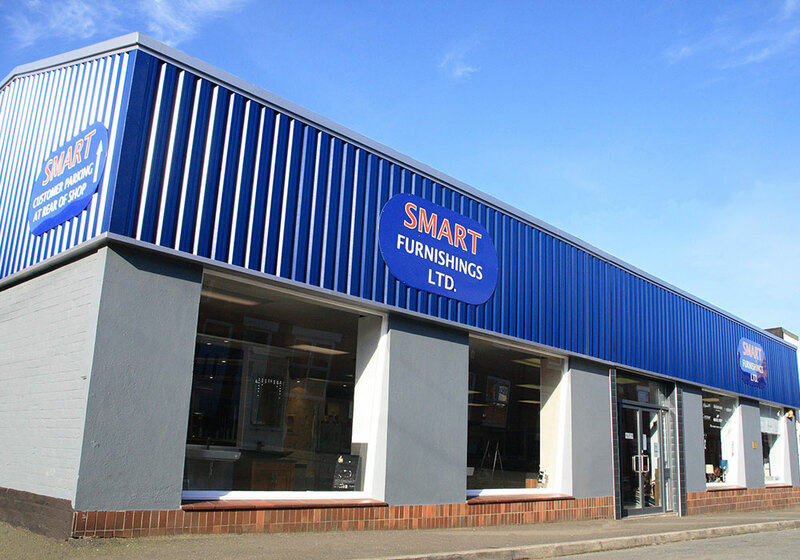 Getting a good night’s sleep is really important, and here at Smarts, that’s what we're here to help you achieve. 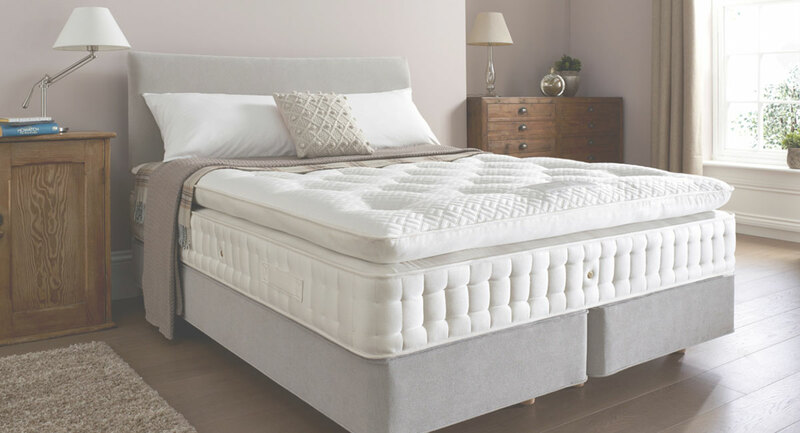 We have a fantastic selection of beds to suit all tastes and budgets on display from some leading brands such as Sealy, Hypnos, Harrison plus many more. Our bedroom department also has a great range of free standing bedroom furniture for you to choose from. 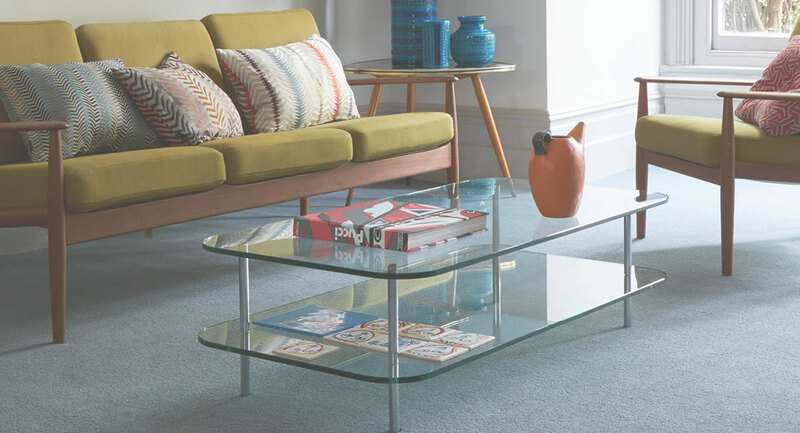 Just select the item, colour and handle and transform the look of your room!